Like the windows, we offer a free no obligation quote for any work required. 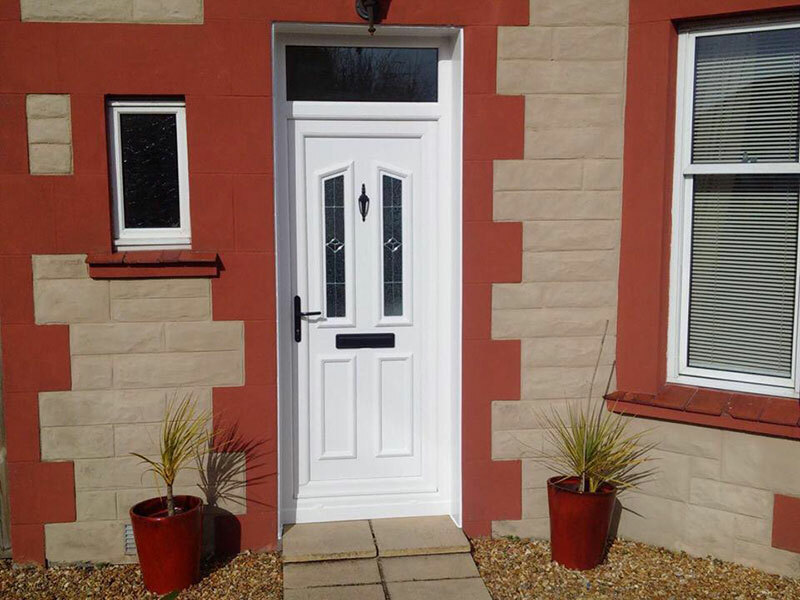 All of our doors are fully reinforced - including the panels and have multipoint locking strips. We offer a wide range of door panels and door furniture. We also fit Composite, French, patio and garage doors. Also like our windows our quote includes any materials required and the removal of old frames and debris from site. Please look at our Facebook page for pictures of previous jobs. On the repair side we promise to try our upmost to find replacement locking strips and we can change cylinders, get your door open if you lose your keys. Supply and fit replacement handles and letter boxes and can also trace and fit new seals to your door.